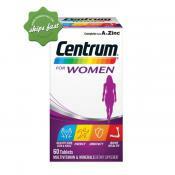 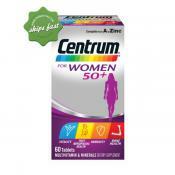 Shop centrum multivitamins for the whole family at a great price. 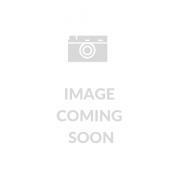 We will dispatch it on the same day and deliver it to your door fast anywhere in New Zealand. 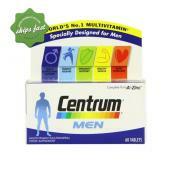 Specially formulated to support men's health and fill the nutritional gaps in a man's diet. 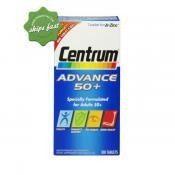 Centrum Kids Strawberry Chewable Tablets contains 18 essential vitamins and minerals. 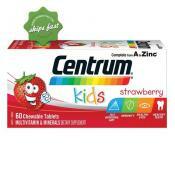 These strawberry flavoured tablets are a great way to support your children's nutrition. 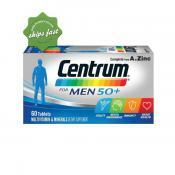 Specially formulated for men 50 years old and above, containing key ingredients that are scientifically adjusted for optimal health benefits. 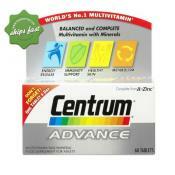 Comprehensive formula of vitamins and minerals.